Designed for extremely cold weather. 4 pockets an an adjustable hood. 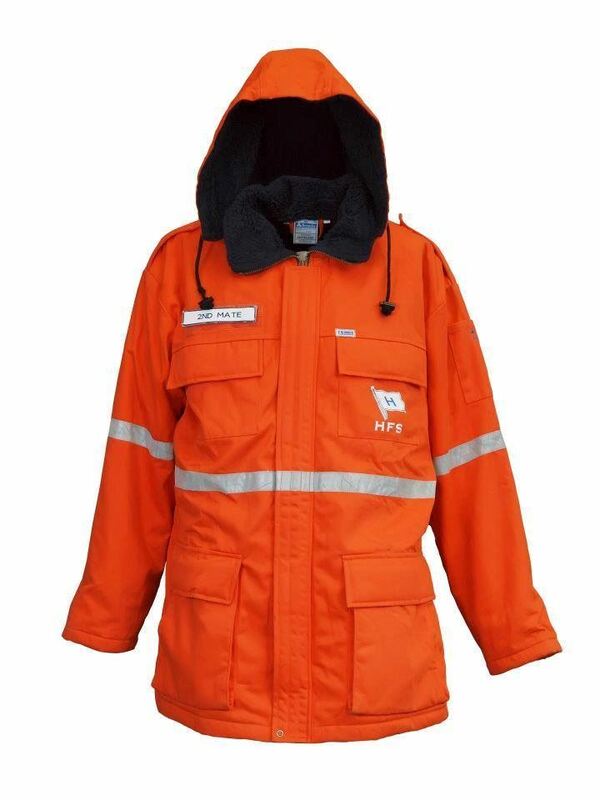 Also with synthetic fur Can also be customized with additional reflector, embroidery and print.